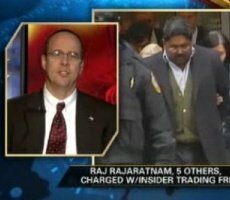 Baker Botts’ Brad Bennett analyzes wiretaps and other key issues related to the Rajaratnam insider trading case. Securities Docket readers who are interested in the enforcement of international insider trading laws have probably noticed a flurry of articles here recently about cases being filed around the world. 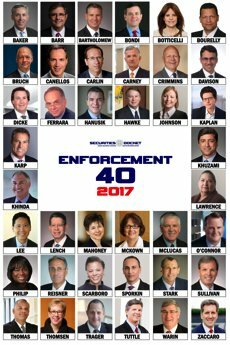 I summarize the latest on this topic in this post over at my Enforcement Action blog at Compliance Week.